Party Palette offers a range of unique balloon-in-a-box gifts, party decorations, candy bar and high tea hire packages, as well as event styling services. 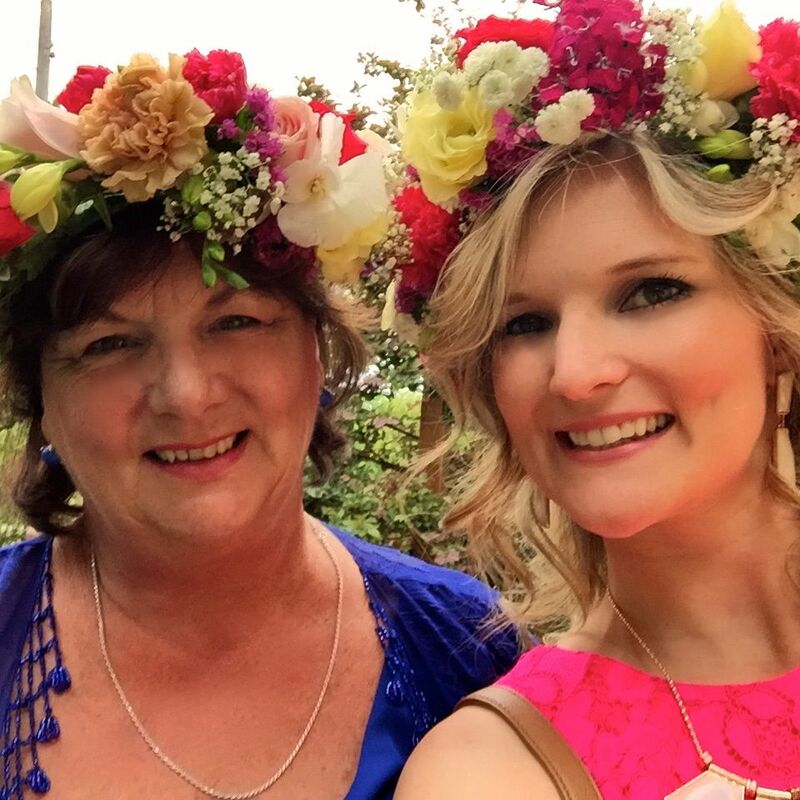 Based in the northern suburbs of Sydney, we are a mother and daughter duo who are passionate about helping people celebrate special occasions! Whether you want to send a gift or find the perfect decorations to host your own party, we have a range of product options for you to choose from.